Defending the health of our clients by providing whole-space disinfection services. 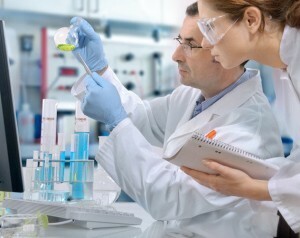 Germ Champs was founded on a simple vision, “Defend and protect the health of our clients.” We bring our vision to life by providing affordable Biological, Chemical and Meth Decontamination services to our clients in Salt Lake City and the entire state of Utah. We set our services apart from our competition by going the extra mile for our clients. Each member of our team is committed to your health and safety. Our technicians are highly trained professionals that will ensure you are completely satisfied with our service. Our goal is bring hospital-grade, infection control products and services to homeowners and businesses at an affordable price. At Germ Champs, we don’t just tell you that our product and services are amazing — we show you! 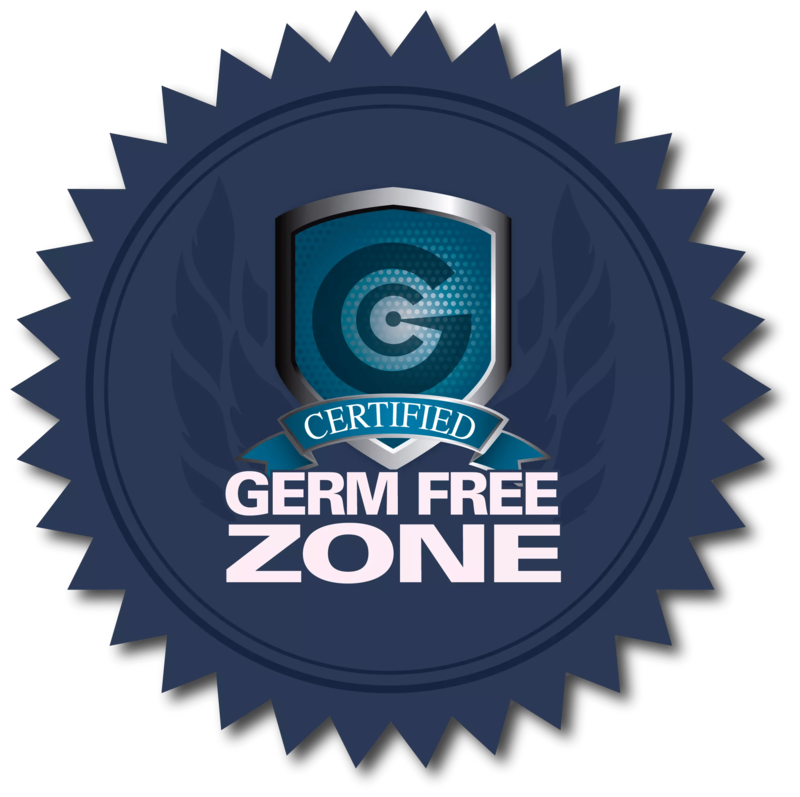 We are happy to come to your business or home and give you a short demonstration, discuss your specific needs or concerns and show you how the Germ Champs system can improve the quality of your life.